Collection contains news footage consisting of sports, news and documentary material, and feature segments for the series "People, Places, and Things." "People, Places, and Things" segments (approximately 600), on the air from 1978 to 1988, were two to four minutes long, produced by Clif Reynolds, and covered the wide range of Maine activities such as sheep farming and showing antique cars. The news footage includes outtakes from coverage of a lock-down at the Maine State Prison in Thomaston when a guard was taken hostage in 1975. Locally-produced documentary programs include a one-hour special on former Senator George Mitchell's political career. Forty-six videotapes document efforts of a young Maine girl, Samantha Smith, to connect with the leadership and youth of the Soviet Union in the early 1980s. WCSH is an NBC affiliate in Portland, Maine, now owned by Gannett Co., Inc. 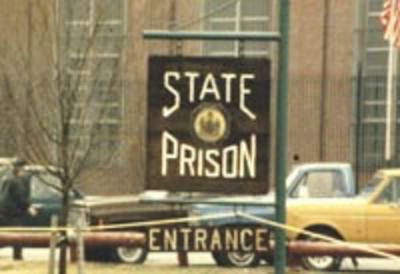 The Maine State Prison in Thomaston was demolished in 2002.